Explore a big range of Creative and Printable worksheets for Kids. 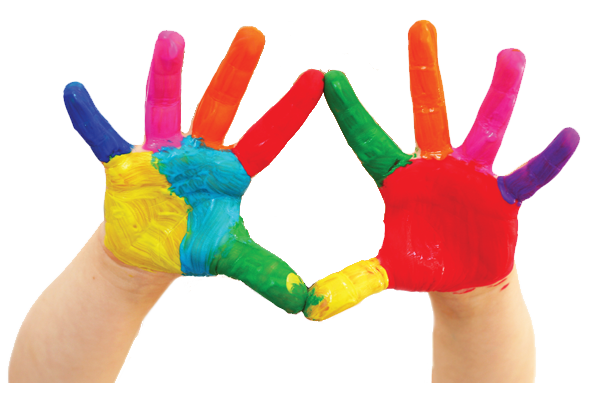 Make learning fun with these creative and colorful worksheets for kids! Browse by grade or topic to find the perfect printable worksheet. We offer creative and printable worksheets for kids of all age groups. We have online printable worksheets for maths, science and language. The kindergarten and pre-school worksheets help in preparing the younger children for school and grade school worksheets help older children to excel in education. These worksheets are tailored to the needs of your kids, so that they can develop good learning habits and excel in life. 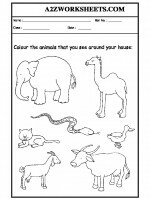 Here at a2zworksheets, you will find a wide range of printable worksheets for kids. Teachers often find it hard to make time to create worksheets during their daily teaching routine. They are already burdened with things like maintaining a variety of records, making daily lesson plans and monthly questionnaires. We at a2zworsheets, offer online printable worksheets for teachers, which they can use on a daily basis in their classrooms. We have a vast database of creative, educational and printable worksheets created by teachers like you. We believe that only real teachers can create worksheets for teaching. Worksheets have become the part of curriculum of all educational institutions. Generally the school administration asks teachers to create worksheets for students, which is much time consuming. 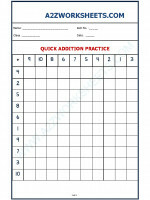 We offer ready-to-use worksheets for the teachers. 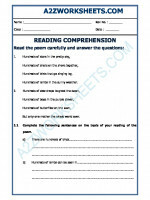 We have worksheets for all subjects and for all grades starting from kindergarten to class 6th. You can browse by topic, subject or grade, and you will find a perfect worksheet. Our printable school worksheets prove to be the best technique for extra practice for struggling students.